Your business may need to have planning approvals in the form of development consent or building approvals. Council will determine whether you need to make any applications for approval, or to obtain special licences for such things as pollution, hazardous materials storage or waste disposal. If you are setting up a business in the Liverpool local government area, visit the page on Liverpool's Planning Controls to see if any of these applications are applicable to you. The Western Sydney Business Centre provides a business advisory service for new and existing businesses across the South West Sydney Region. Typically an advisory session is dictated by the client's current challenges in their business and the local advisors. 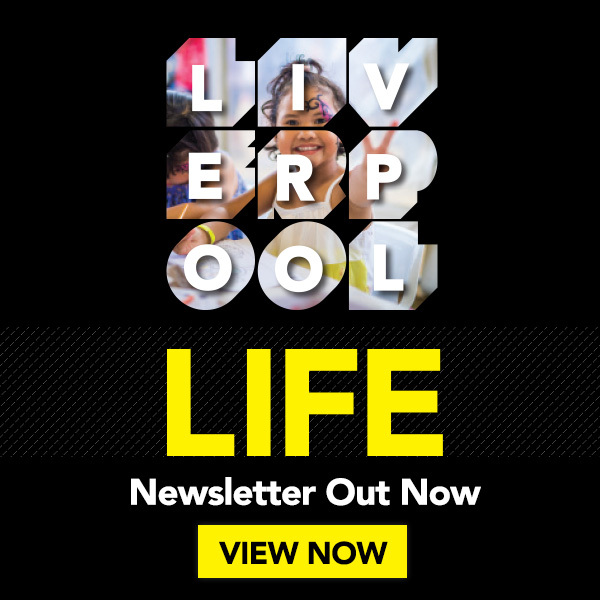 Stay up to date with Liverpool Business Connect.